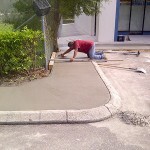 As a Tampa Bay property owner, it is in your best interest to keep your asphalt parking lot in fantastic shape. 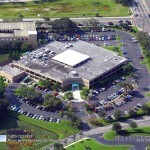 It is not enough to simply keep your parking lot clean enough to accommodate visitors. The look of your lot matters just as much as its condition, safety, and longevity. 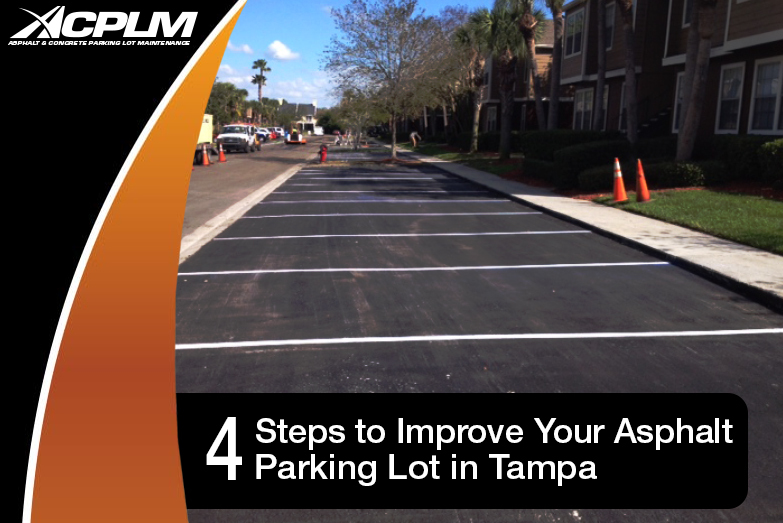 If you are unsure what asphalt parking lot maintenance entails, contact us for more information about asphalt parking lot maintenance in Tampa today. 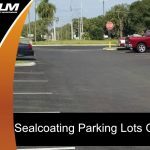 Here is a quick look at how to improve your asphalt parking lot and ultimately increase customer patronage. Examine your parking during off-peak hours. Pay close attention to the small stuff. As an example, you should look closely at the surface for cracking. 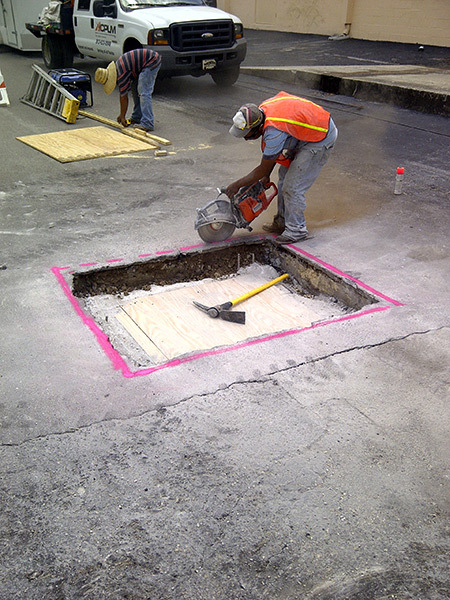 If existing cracks have widened or if new cracks have developed throughout the previous season, they must be remedied to ensure the structural integrity and safety of your lot. 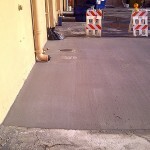 Asphalt parking lot maintenance in Tampa might be necessary if there is significant damage. However, if you catch the cracking or other flaws sooner rather than later, repairs might be possible as opposed to a replacement. 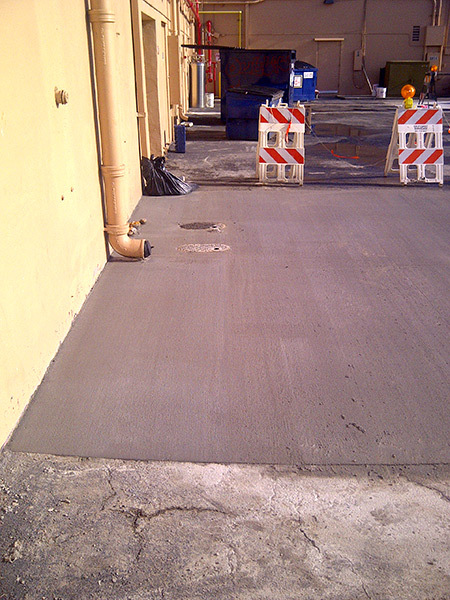 If your parking lot is rife with dirt or debris, do not assume it is harmless. Such litter is an eyesore that makes visitors think much less of your business. Give your parking lot a thorough sweep. You will finally be able to see what the surface really looks like. 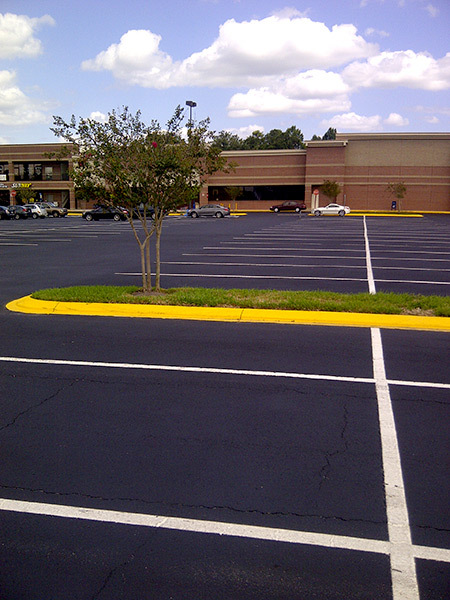 A thorough clean will also help you determine if asphalt parking lot maintenance in Tampa is necessary. You will observe a meaningful difference that in customer volume at your business. 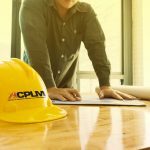 Continue to clean your parking lot with regularity and you will make that much more headway in the all-important battle of customer perception. 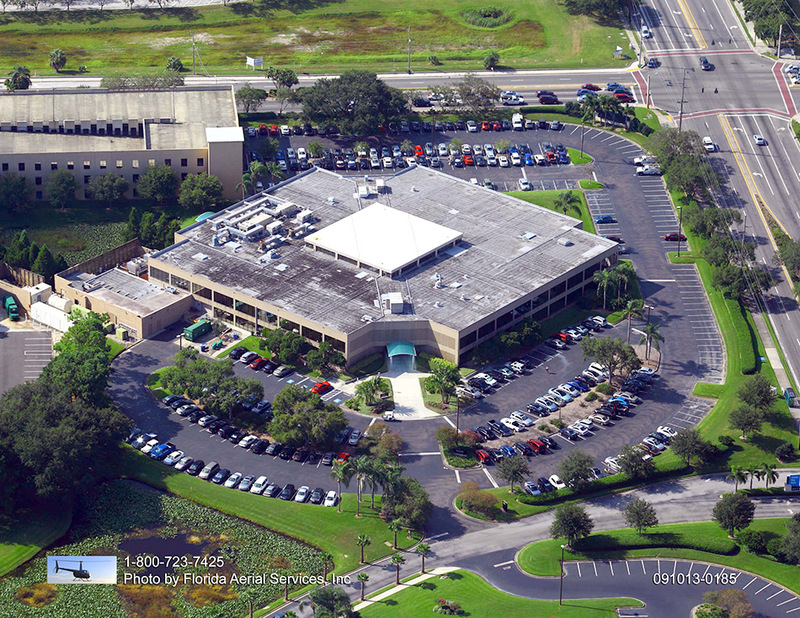 Keep this space clean year-round and asphalt parking lot maintenance in Tampa might not be necessary for several more months. 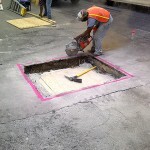 If your lot’s storm drains have a blockage or deterioration, asphalt parking lot maintenance might be necessary. 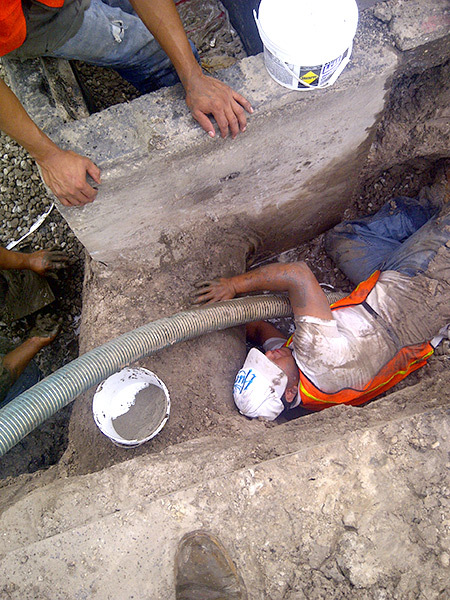 In particular, sinking is a major issue indicative of problems lurking below the surface that will eventually require maintenance. 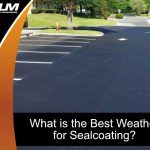 Sealcoating benefits your parking lot in a number of different ways. 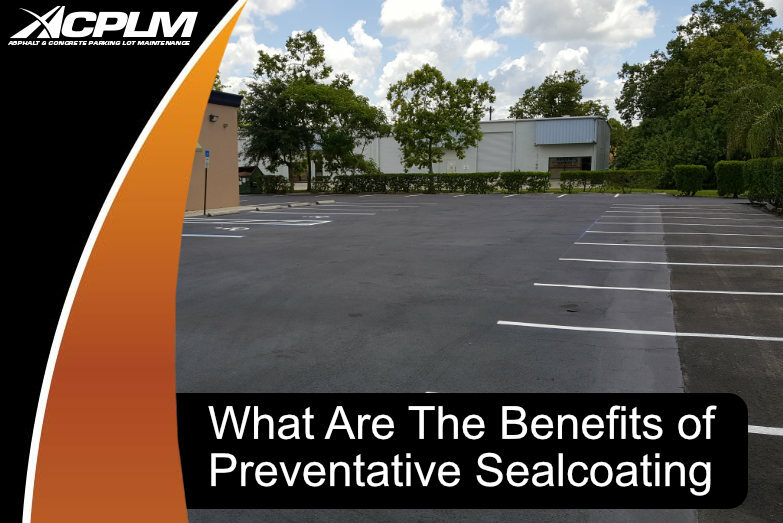 Most parking lots should be sealcoated every two years. 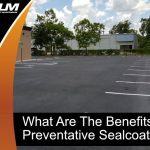 Sealcoating adds a robust protective layer that guards against damage from the sun’s UV rays, gas and oil spills, and other threats. 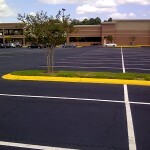 Sealcoating also refreshes parking lot striping and other markings. 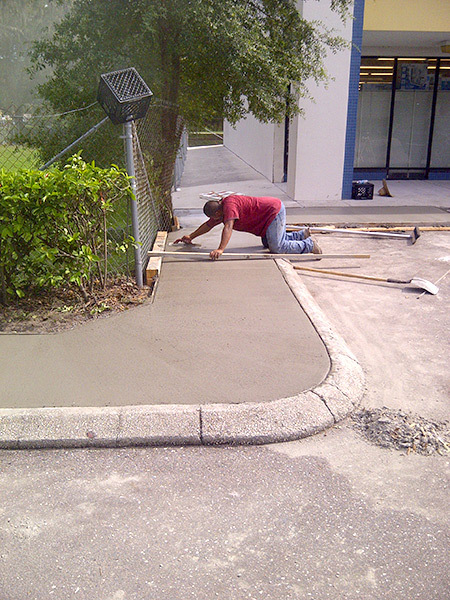 Give us a call at 888-959-9637 to find out more about asphalt parking lot maintenance in Tampa. If you prefer to contact us online, simply fill out our convenient online contact form.